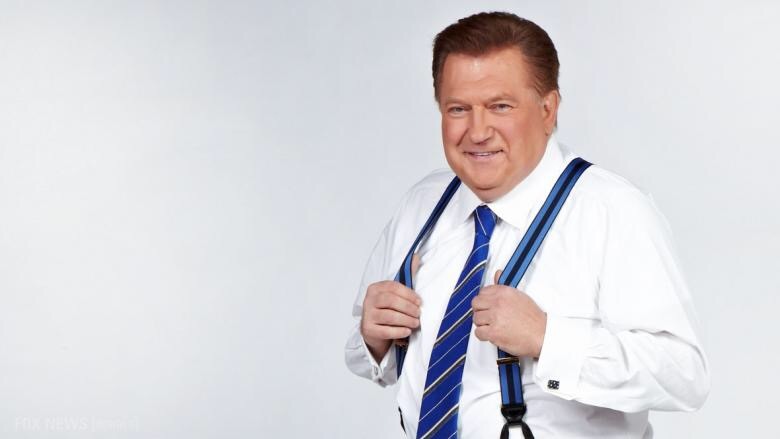 Former Fox News loose-cannon Democratic pundit Bob Beckel has joined CNN after months of appearing on the network, reports The Daily Beast’s Andrew Kirell. Beckel, who worked in the Jimmy Carter administration, will serve as one of CNN’s Democratic political commentators. Since late August, Beckel has appeared on CNN Tonight with Don Lemon, as well as Michael Smerconish’s Smerconish. Welcome to Bob. Hope CNN has a swear jar.